BCI Dental Laboratories in Petaluma, CA has been providing superior quality restorations and implant services to dentists in California and across the USA since 1986. 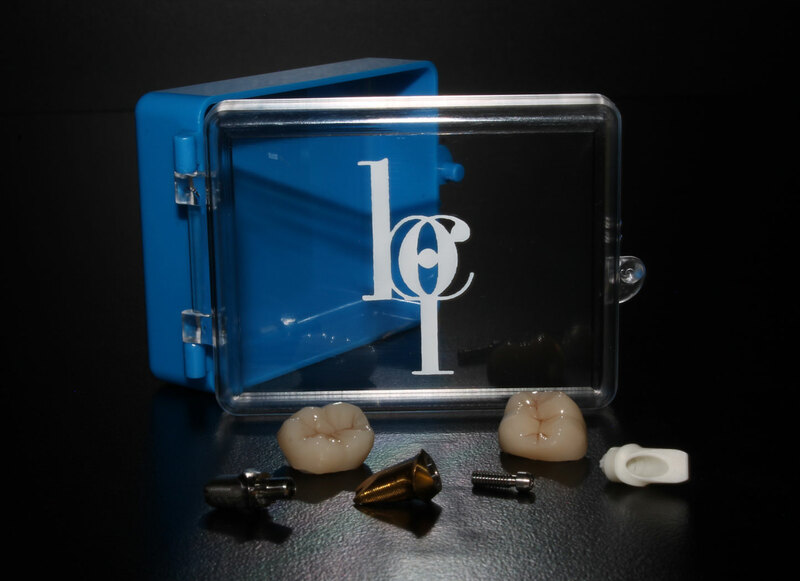 BCI Dental Laboratories is a full service dental laboratory for fixed, removable and implant prostheses with state-of-the-art CAD/CAM crafted products. 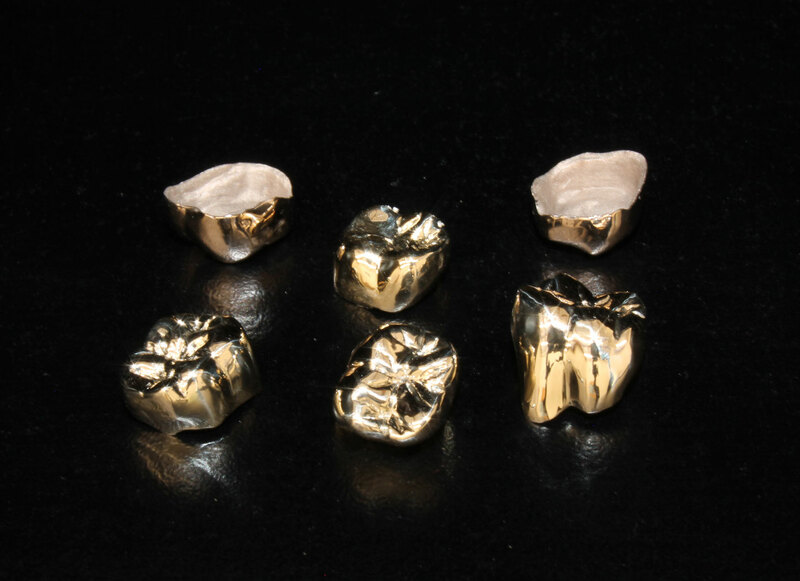 BCI enjoys the reputation of providing superior dental solutions using the finest materials and techniques. 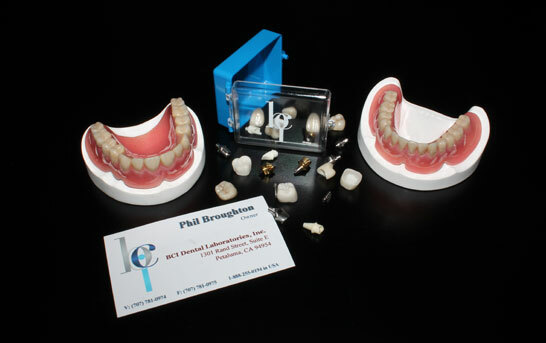 BCI Dental Laboratories has been providing exceptional quality restorations and implant services to dentists since 1986. Founded by Philip Broughton, BCI serves Marin, Sonoma, Napa, San Francisco and San Mateo Counties as well as dentists all over California and the U.S. The company is also a training center for dental study groups and lectures.